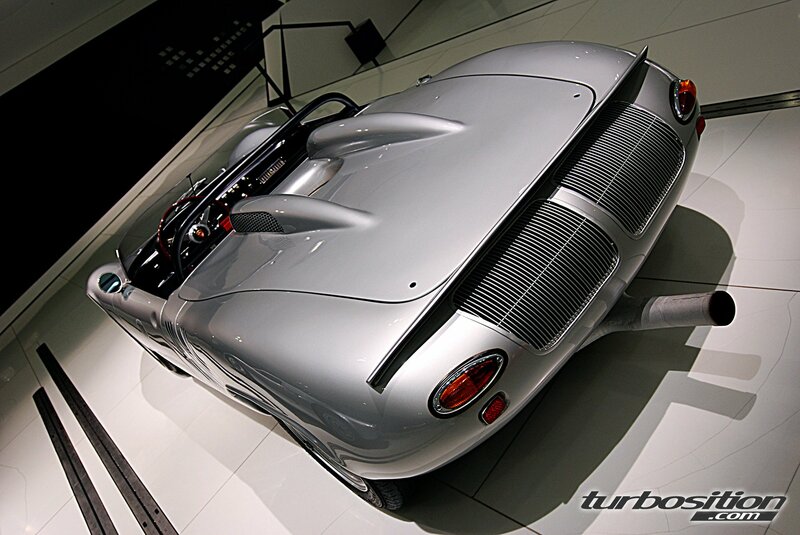 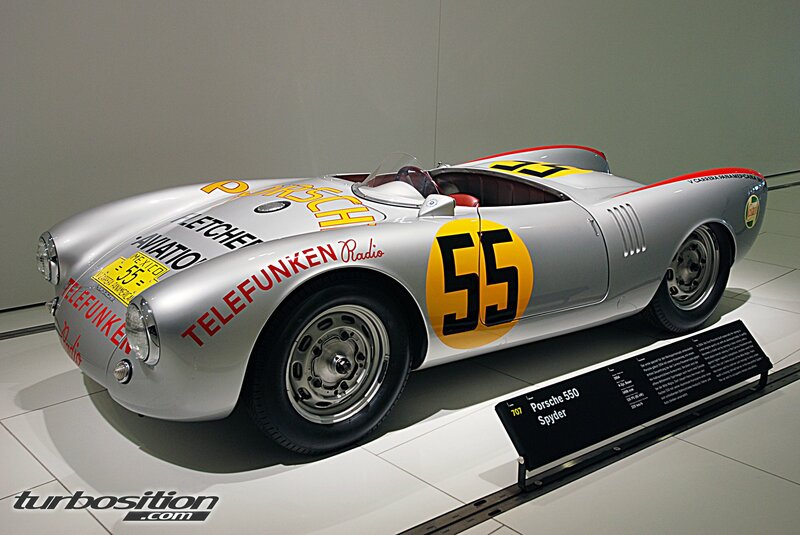 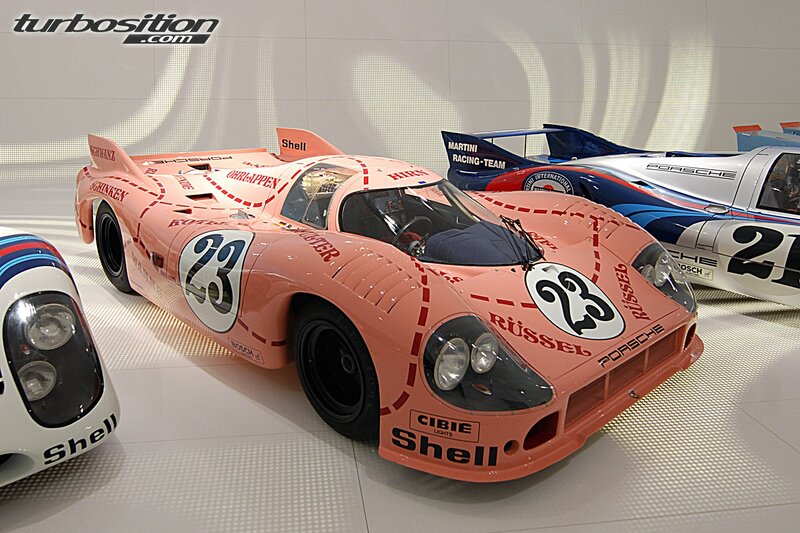 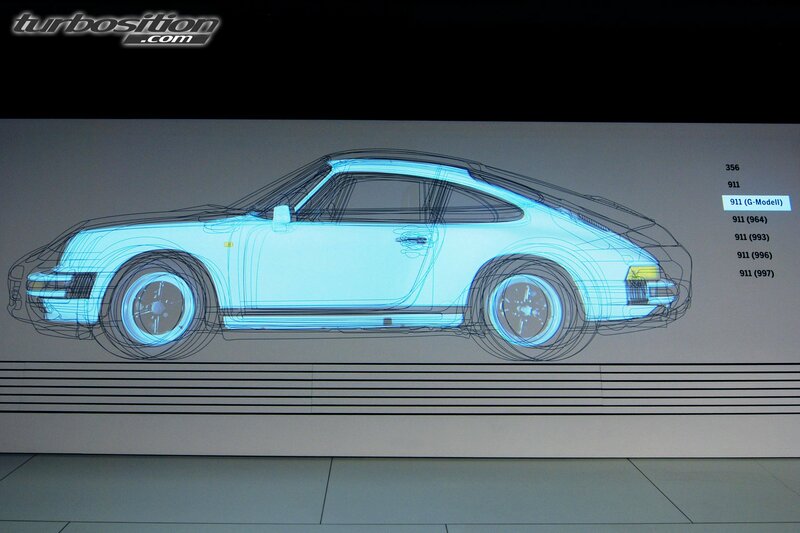 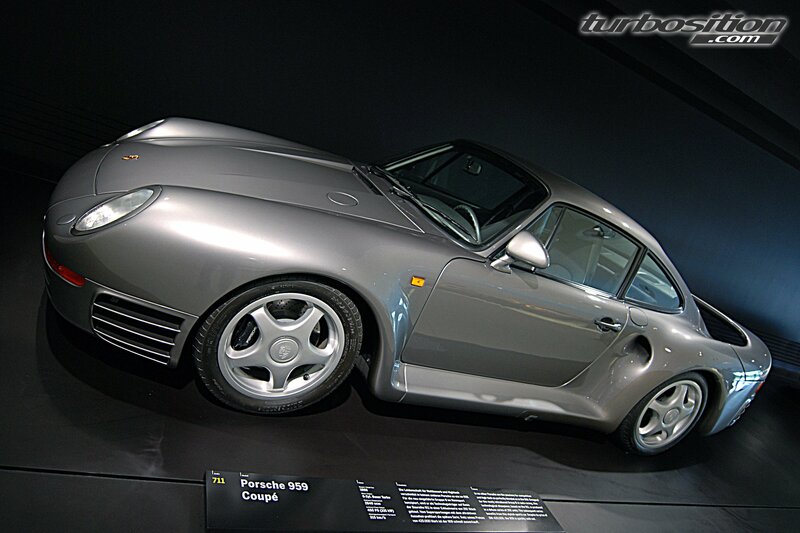 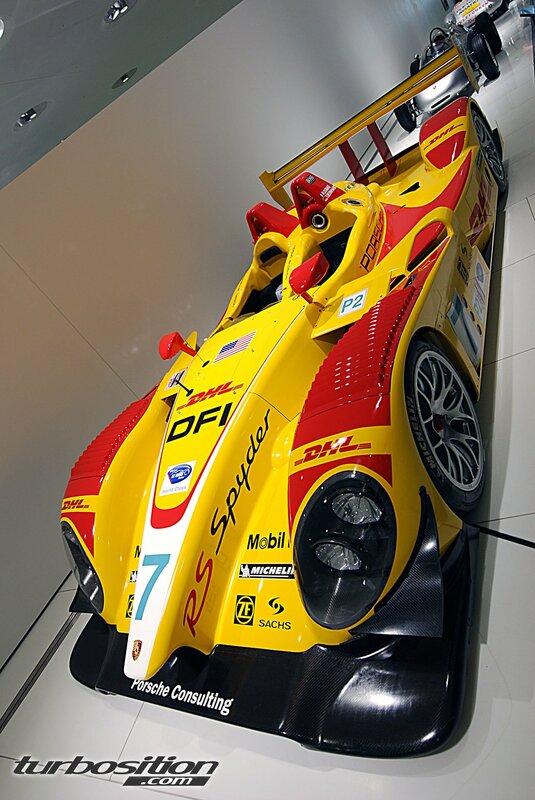 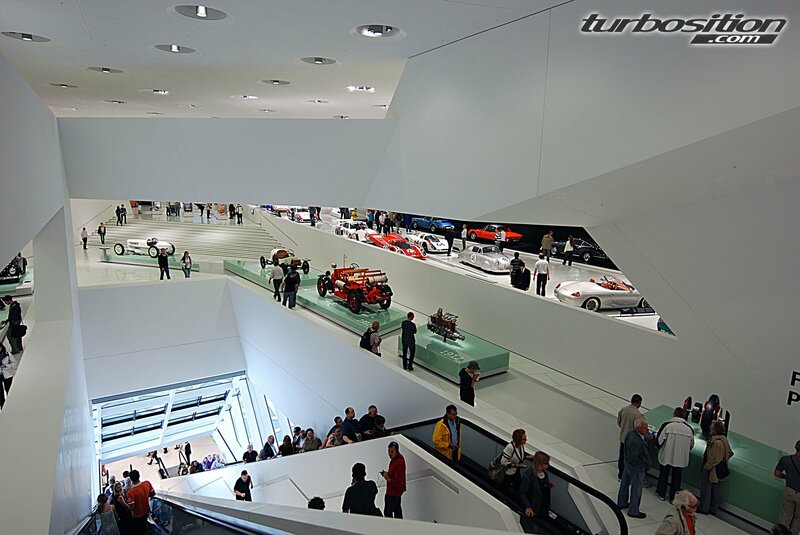 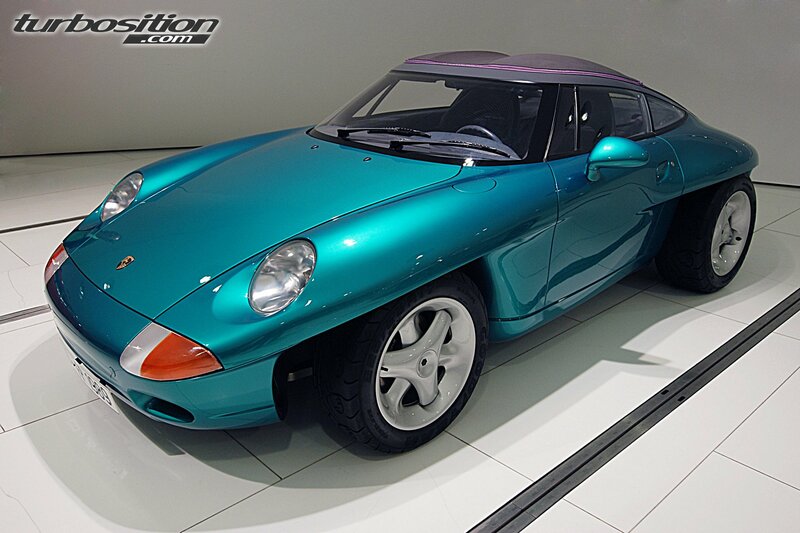 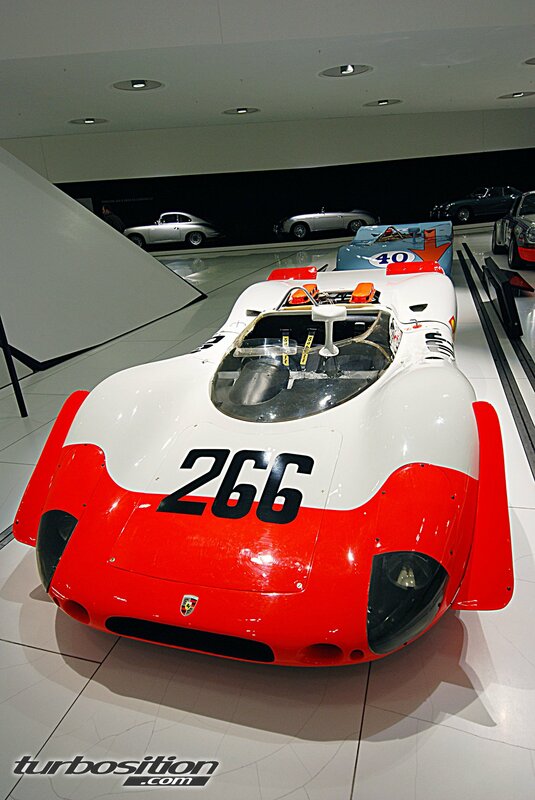 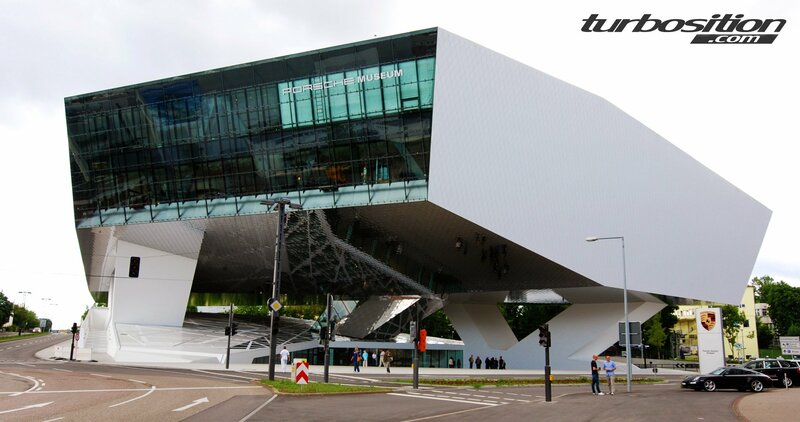 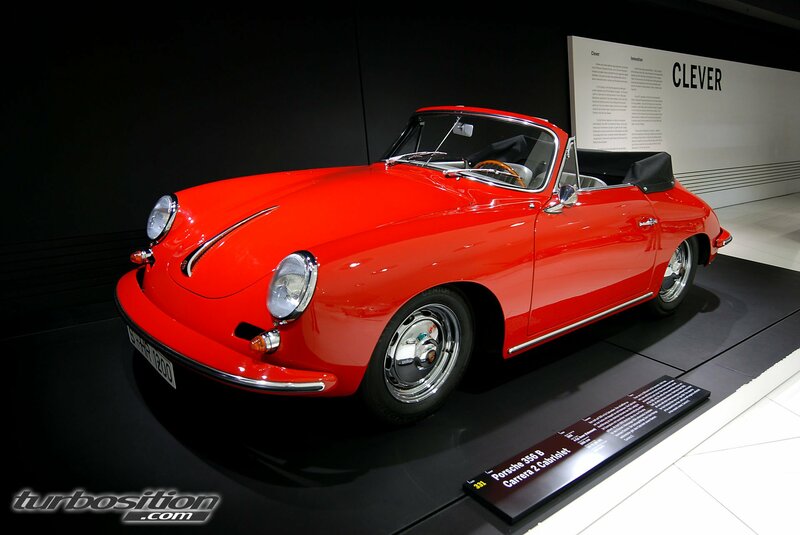 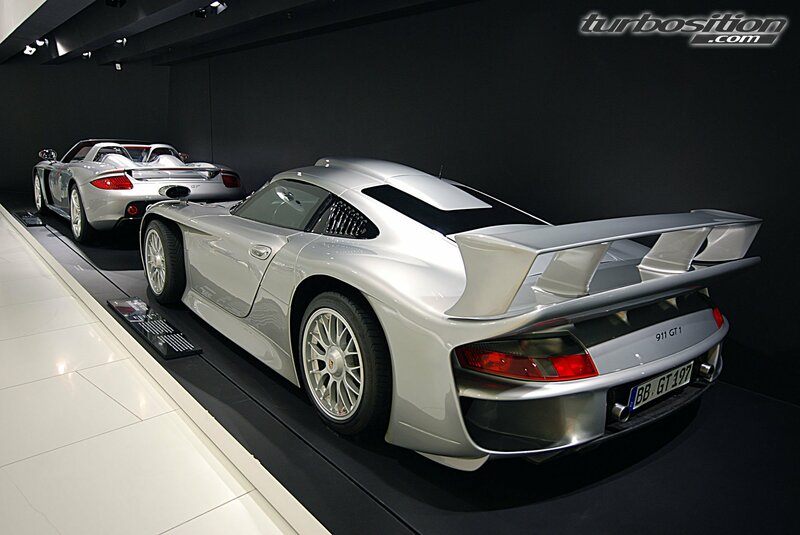 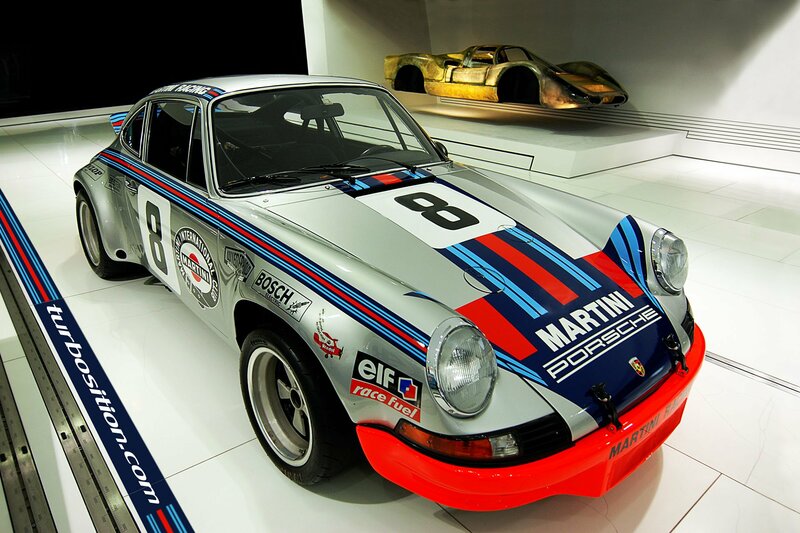 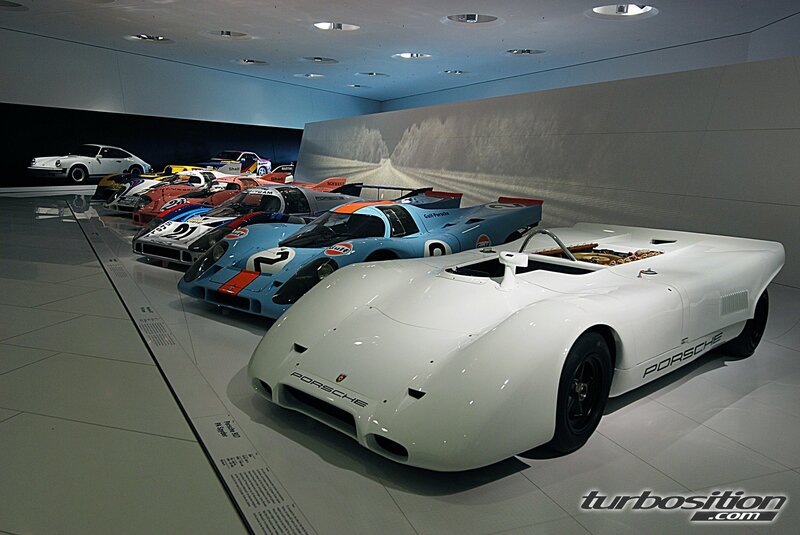 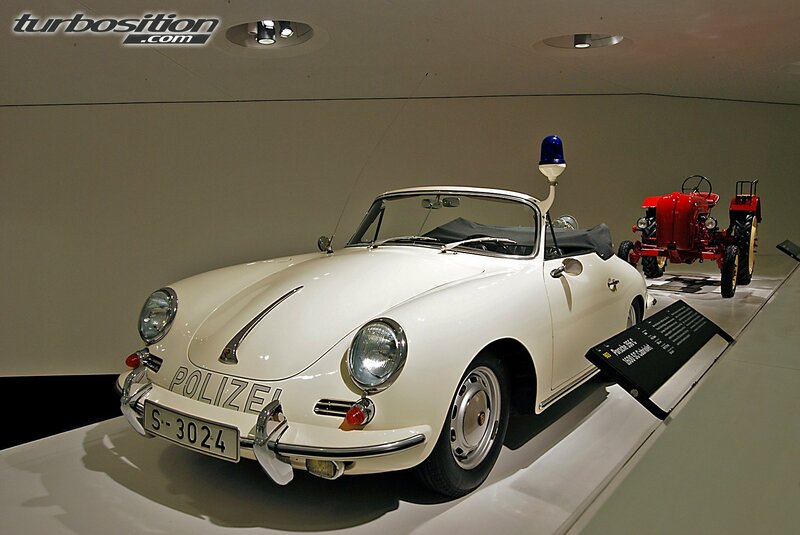 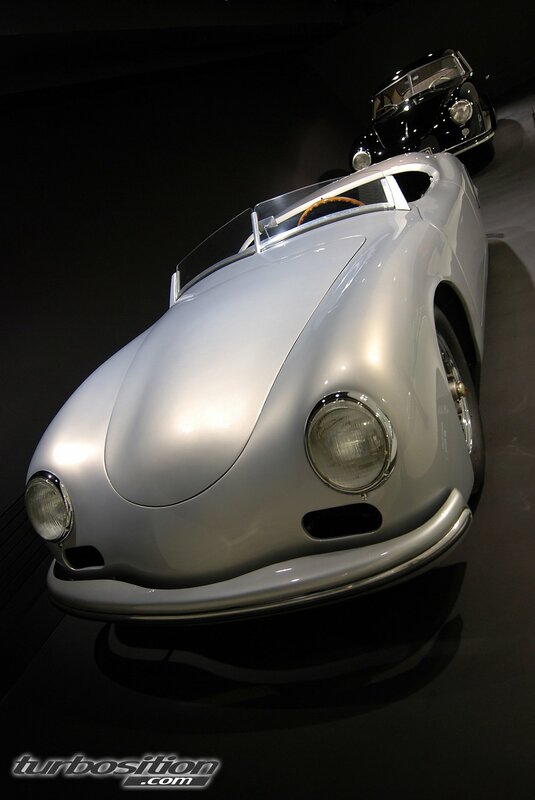 I visited the new Porsche-Museum in Stuttgart-Zuffenhausen at july 9th 2009. 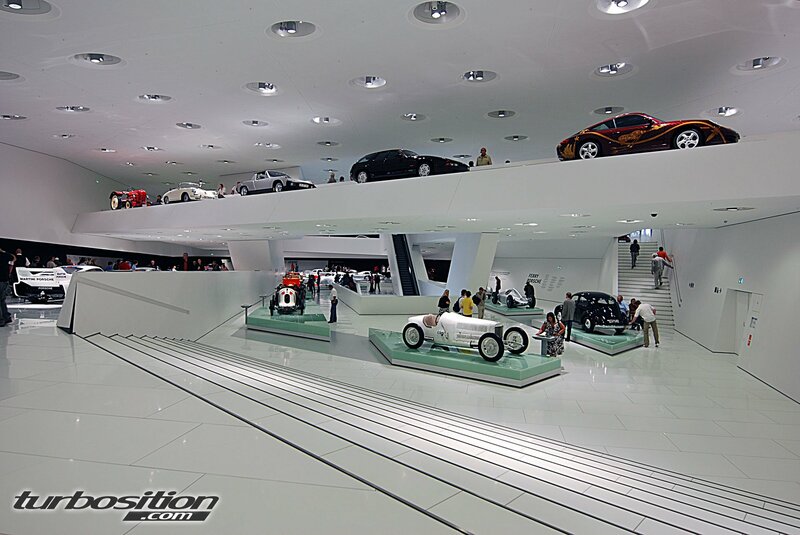 The admission for adults is 8,00 EUR and 4,00 EUR for parking. 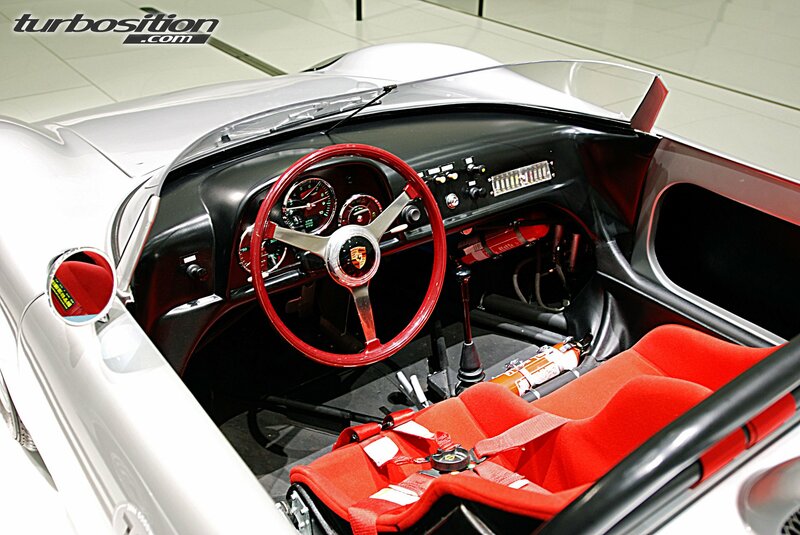 You can get a audio guide for extra charge. 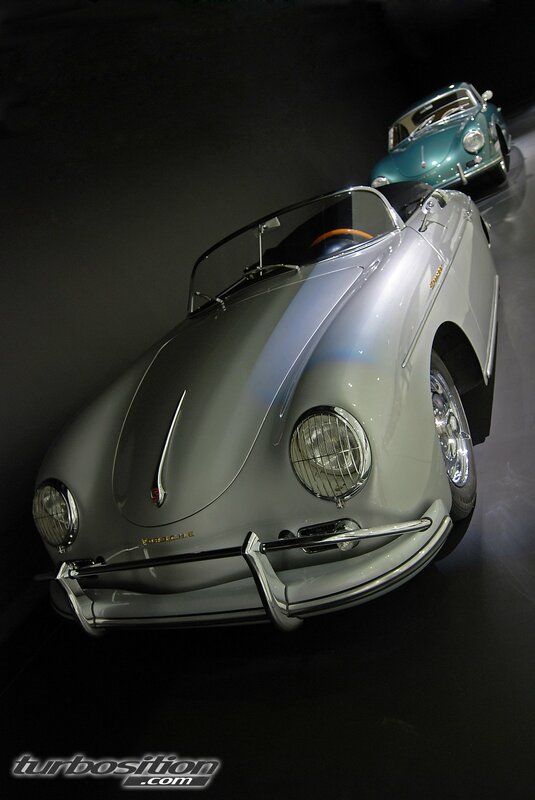 Eating and drinking is possible in small bar or the exclusive restaurant. 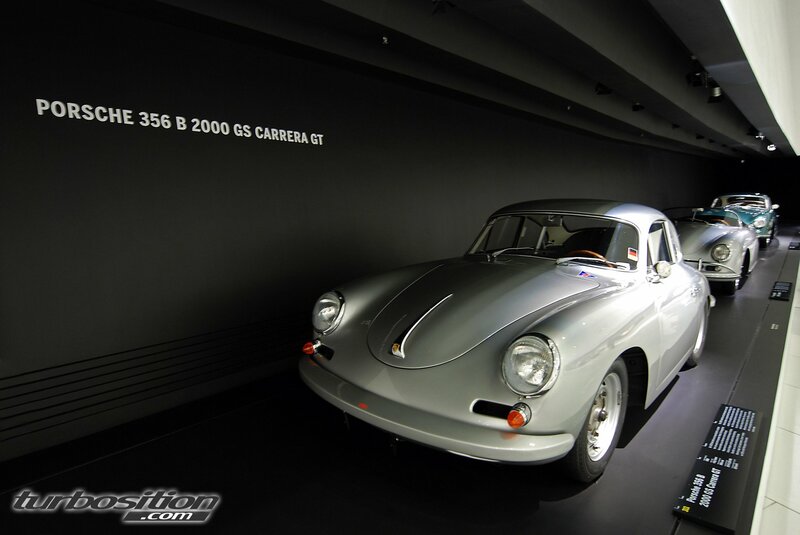 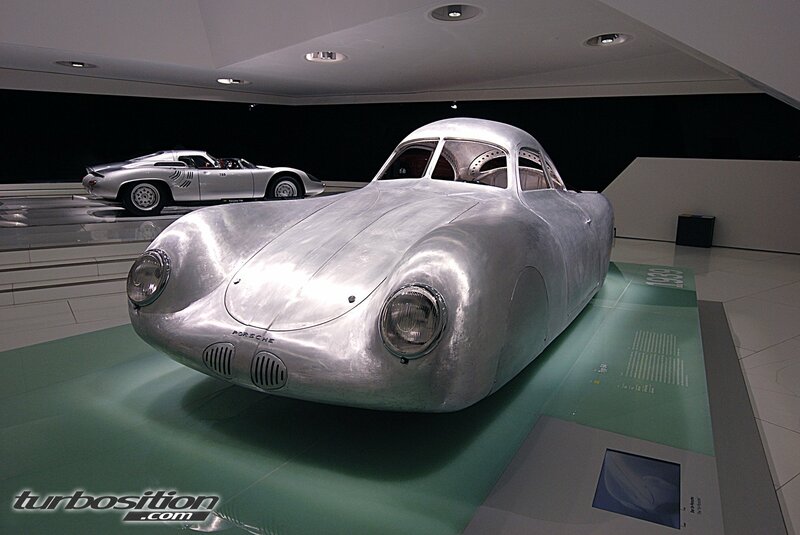 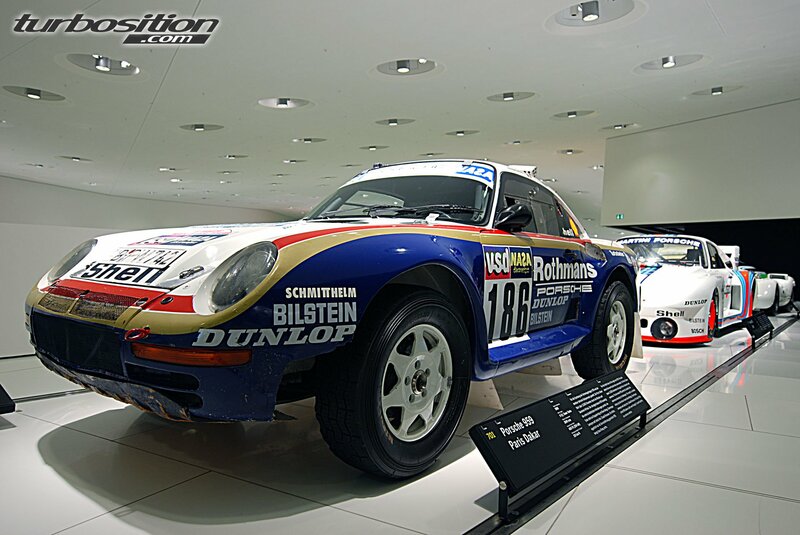 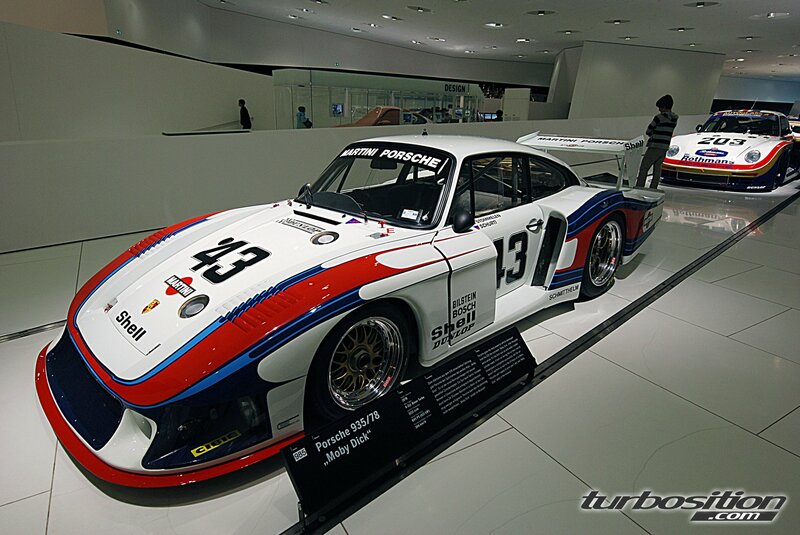 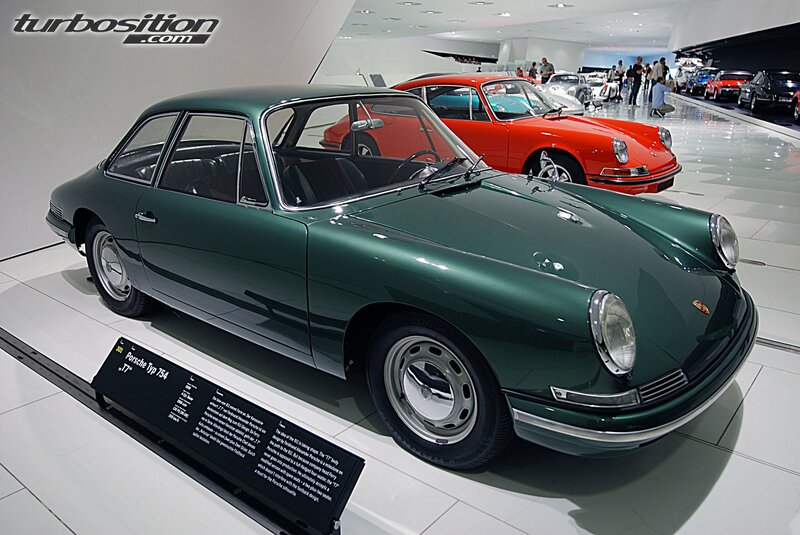 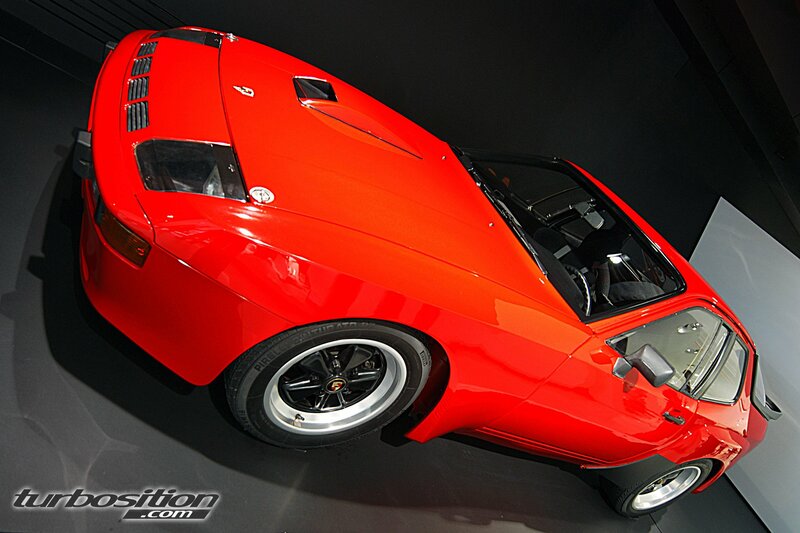 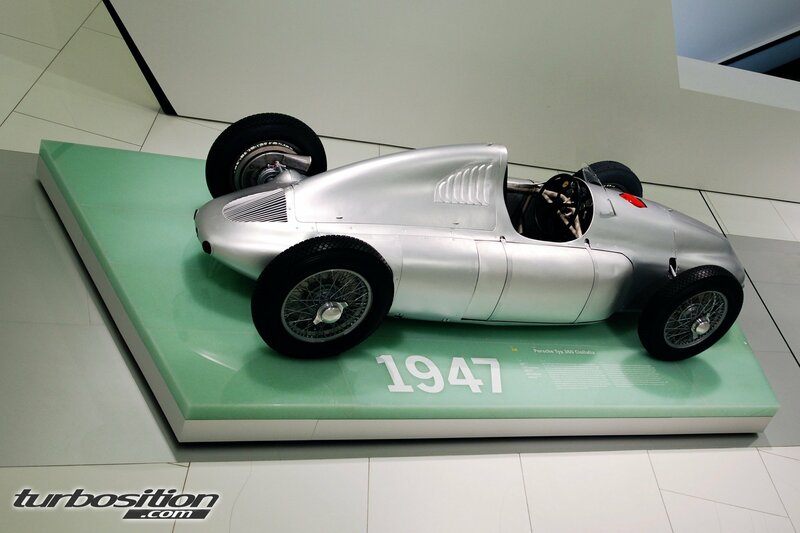 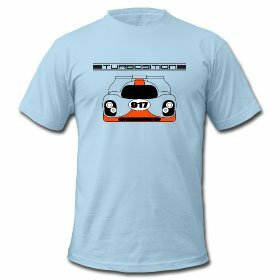 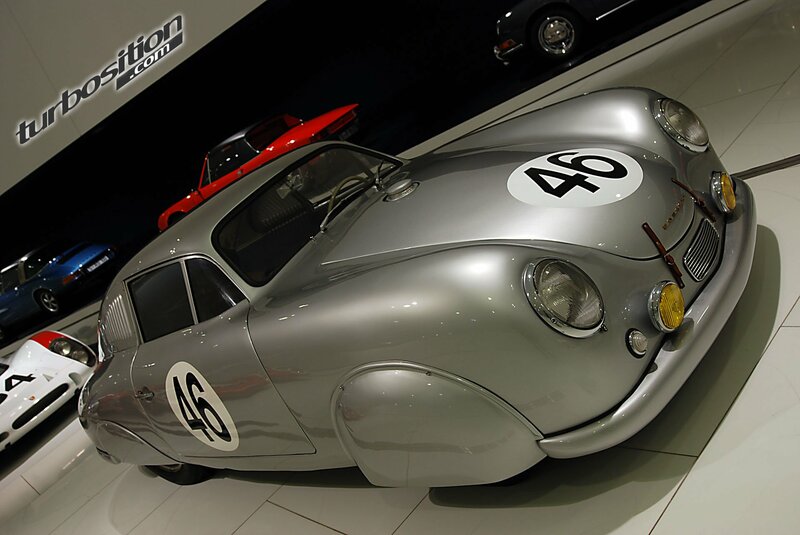 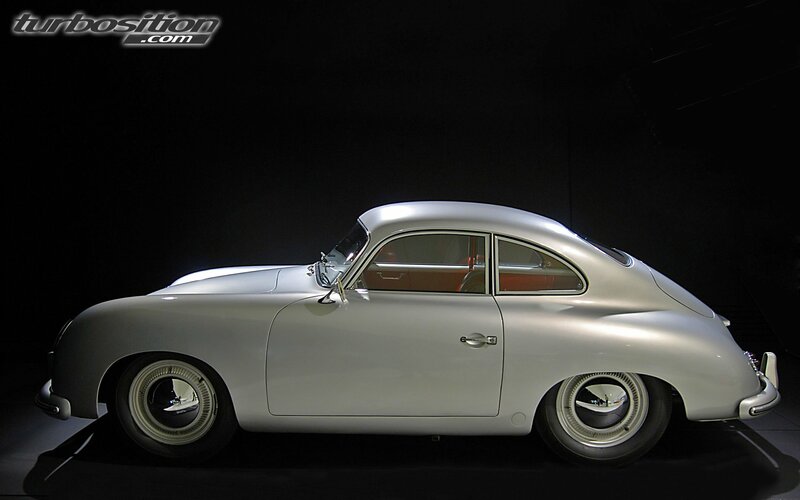 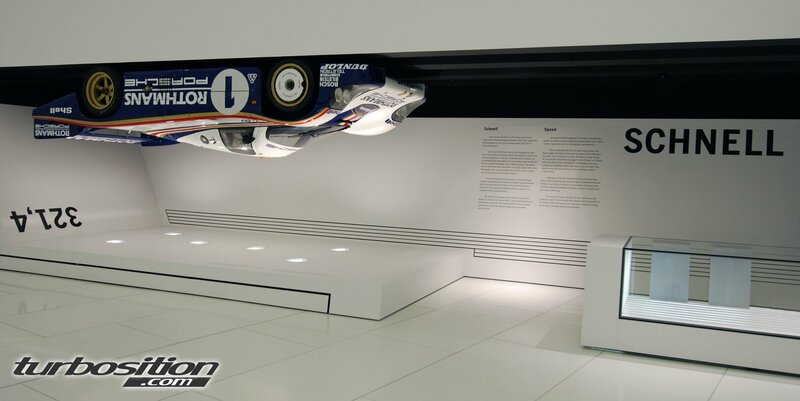 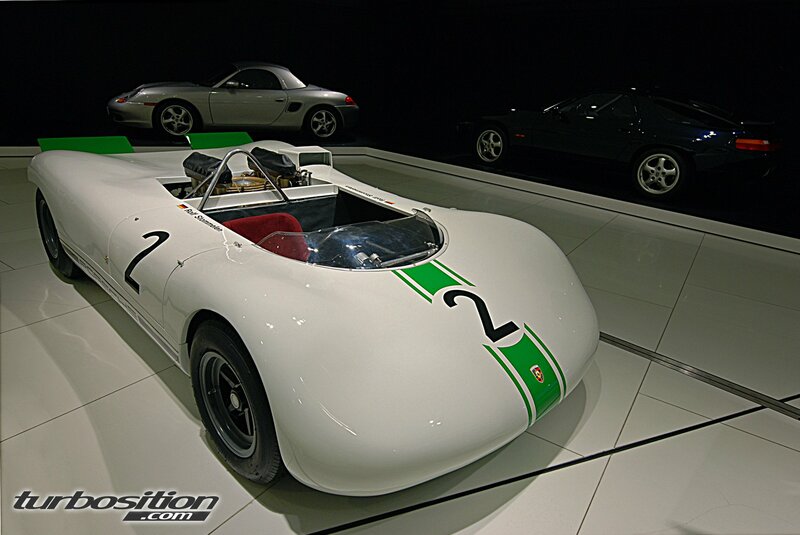 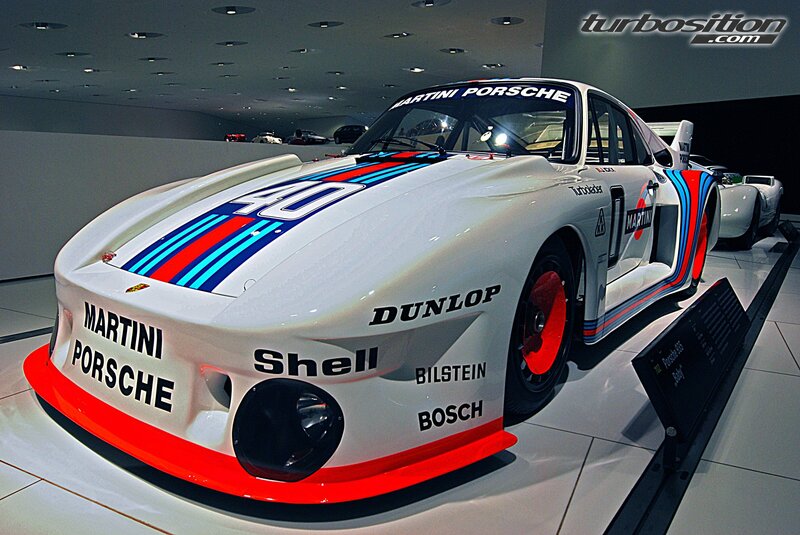 The tour through the museum begins at the first floor and guides you over several levels from the early to the newest Porsche models.